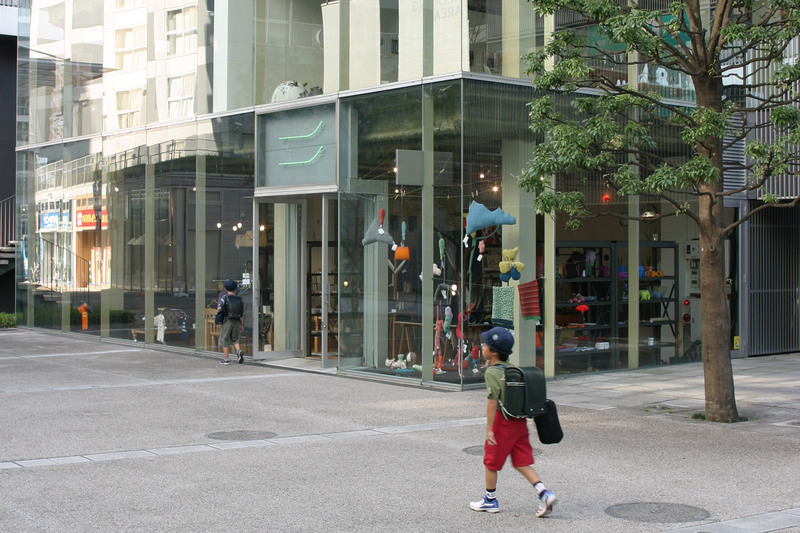 Established as a design practice in 1996 by Suki Sakurai and Hitoshi Saeki, Trico International opened its gallery, shop, studio and events space in 2005 in a regenerated area of Tokyo. In the same year, they launched a redesign of their much visited website. Clarity of the ideas is the key to understanding Trico’s design thinking. This is what seems to guide them when designing and choosing their range of products.